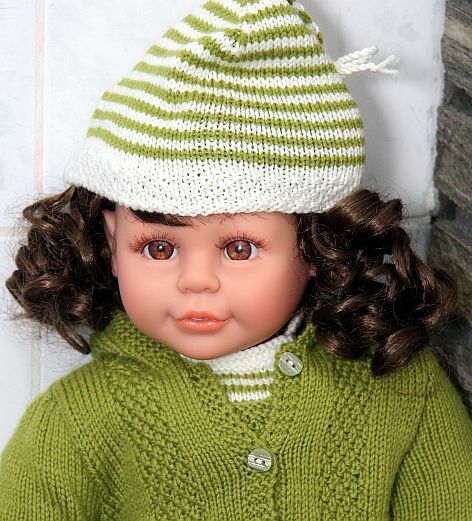 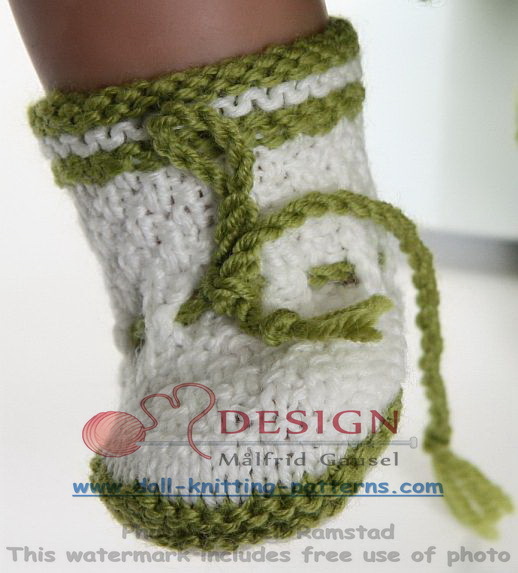 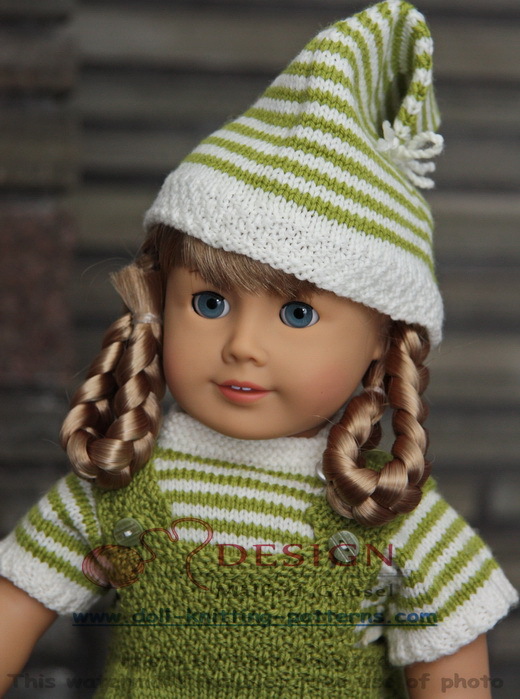 It's fun to knit, especially cute little doll outfits; hats, socks, shoes, bows and scarf. 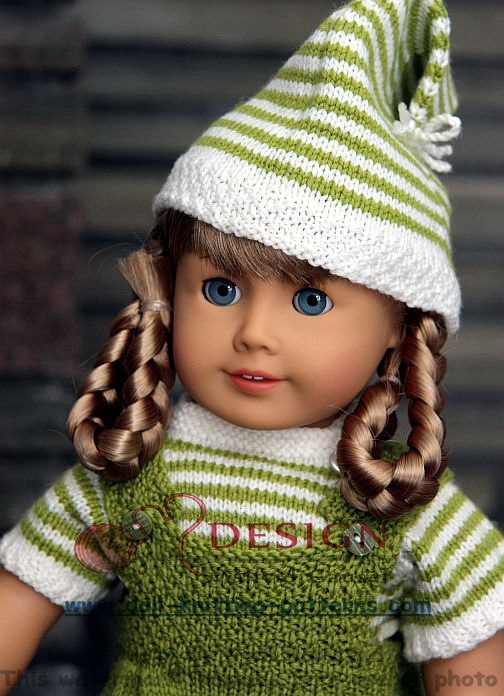 It's fun to knit, especially cute little doll outfits; hats, socks, shoes, bows and scarf. 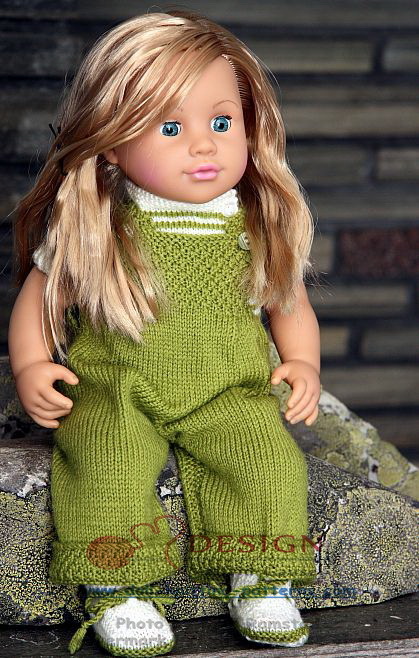 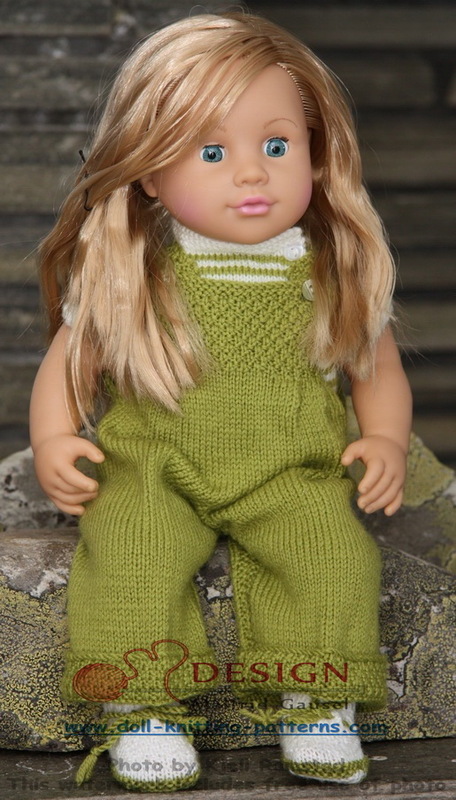 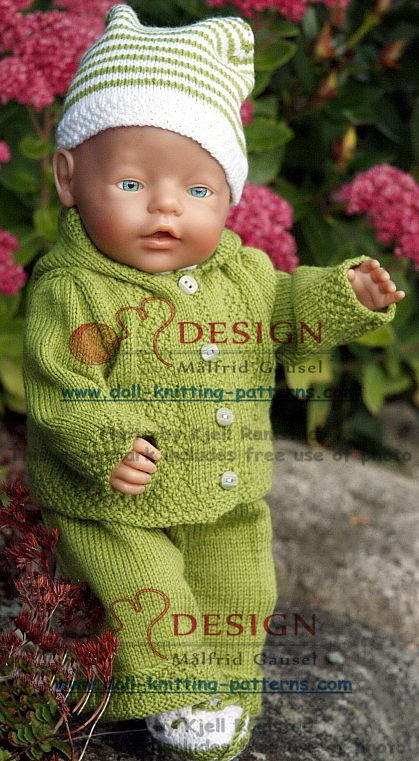 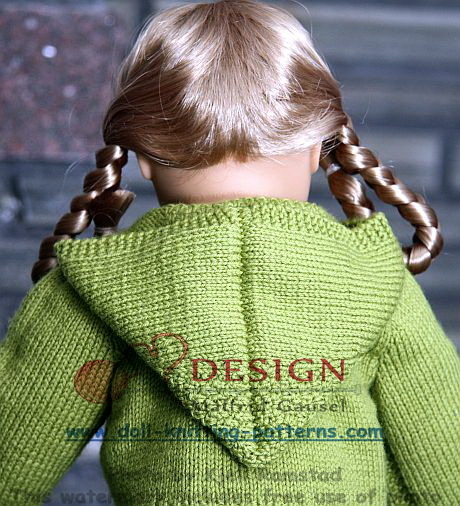 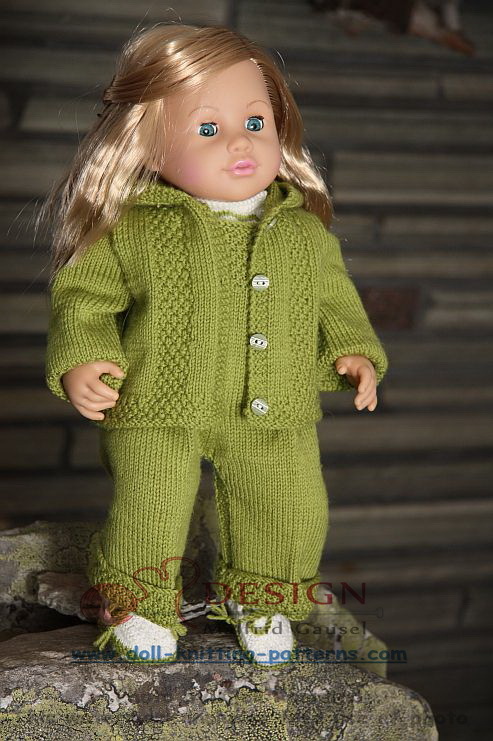 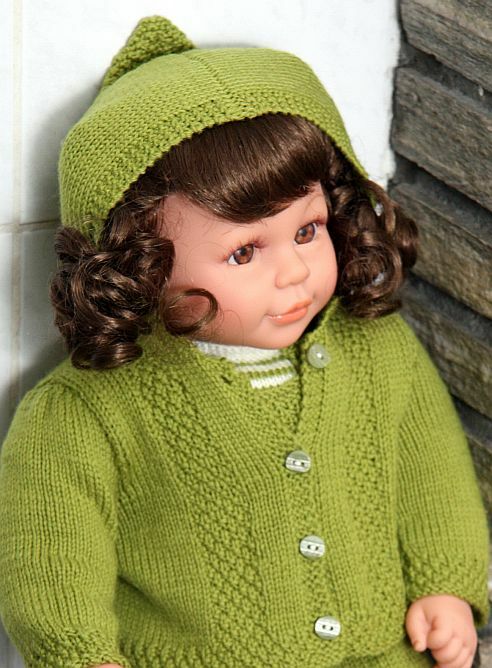 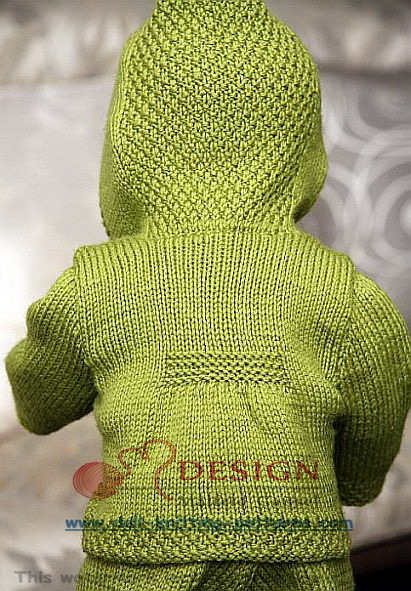 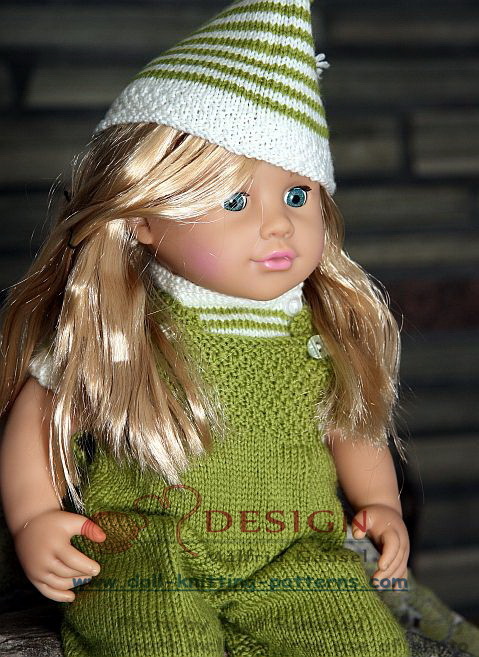 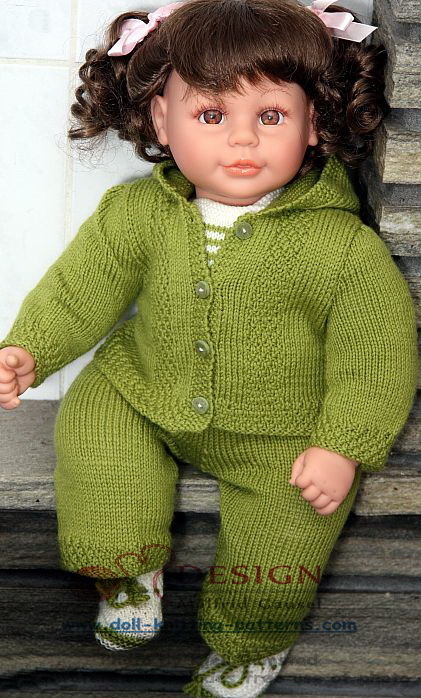 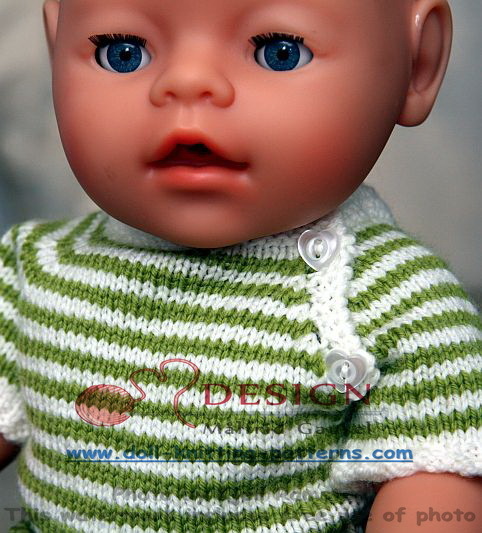 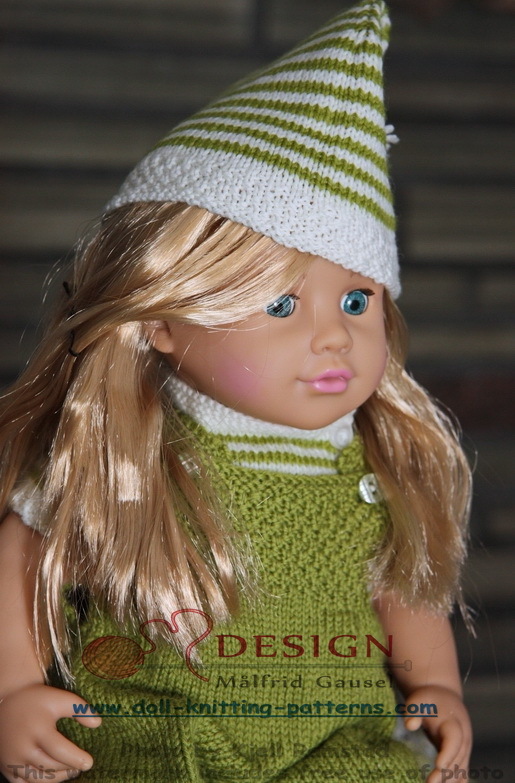 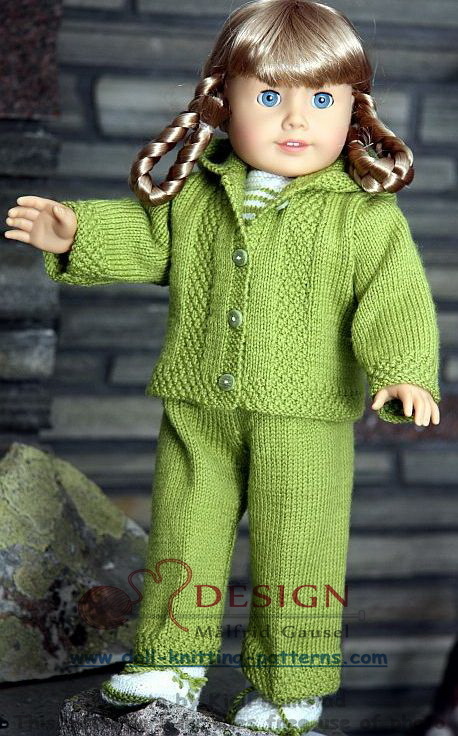 Here at every doll's dream website, you'll find knitting patterns for doll clothes, suits, costumes and dresses with the accessories. 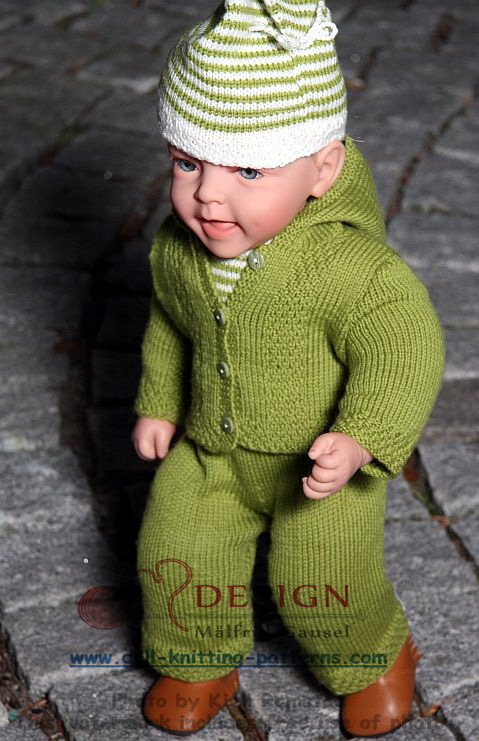 These models are small and compact. 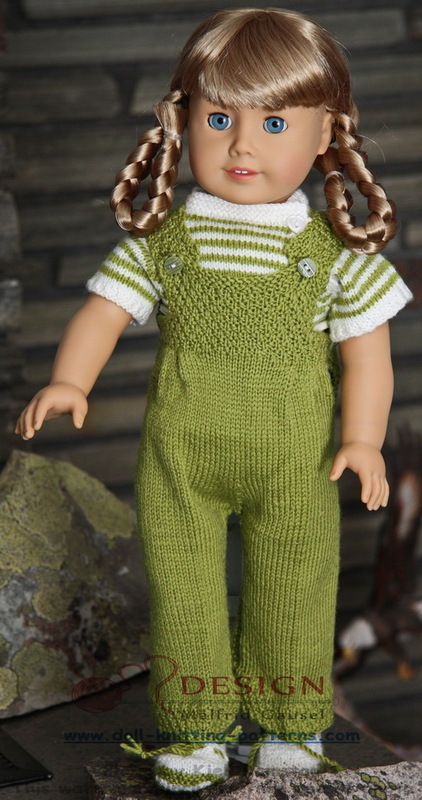 They're easy to take with you everywhere, especially at Xmas time. 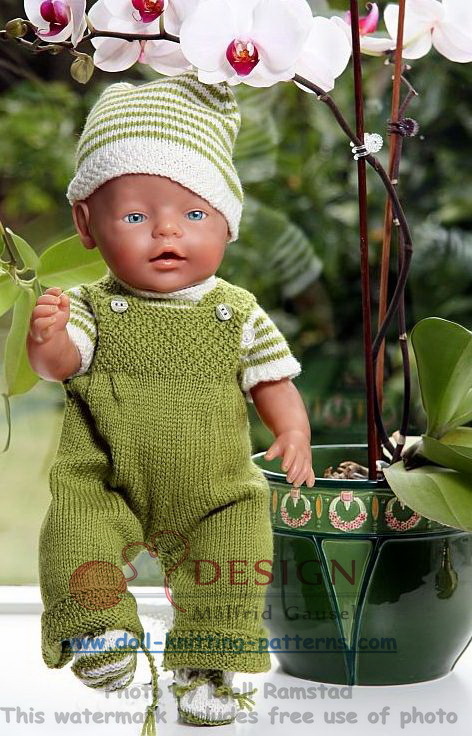 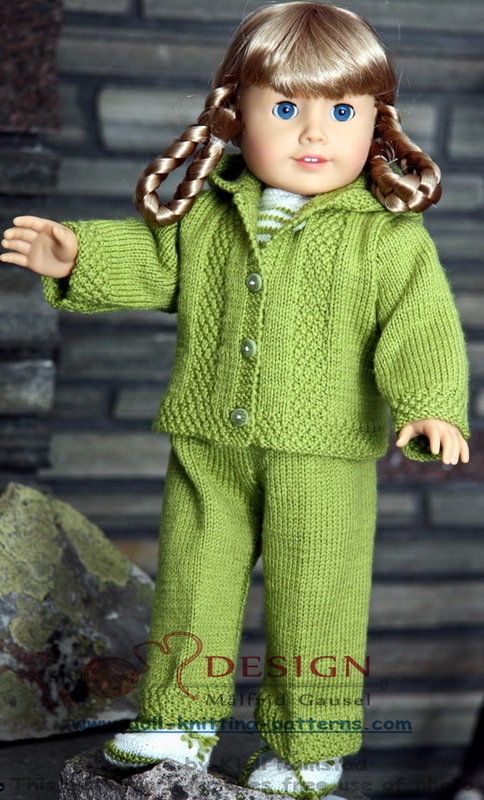 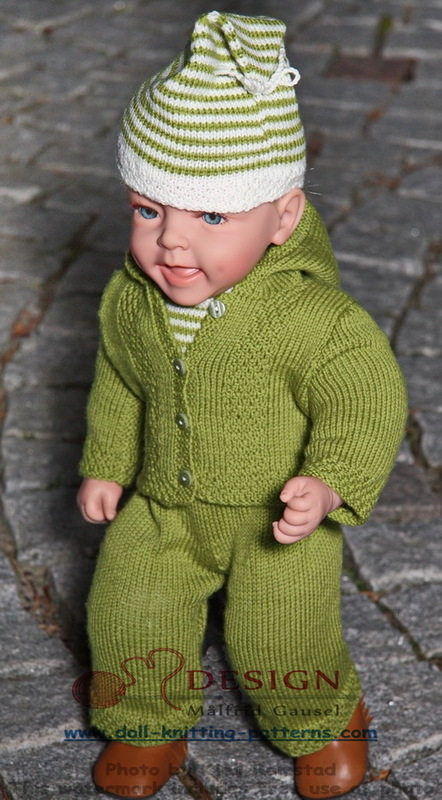 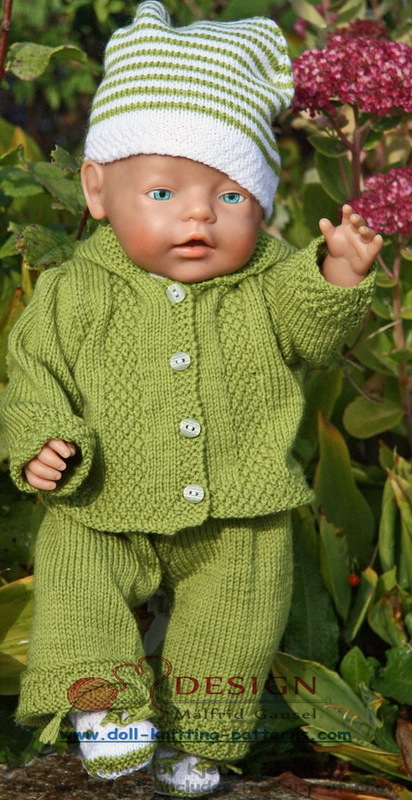 Knitting pattern JOANNE and JOHN is very fit for everyday use, both cute and tough, everyday clothes that will make your doll happy. 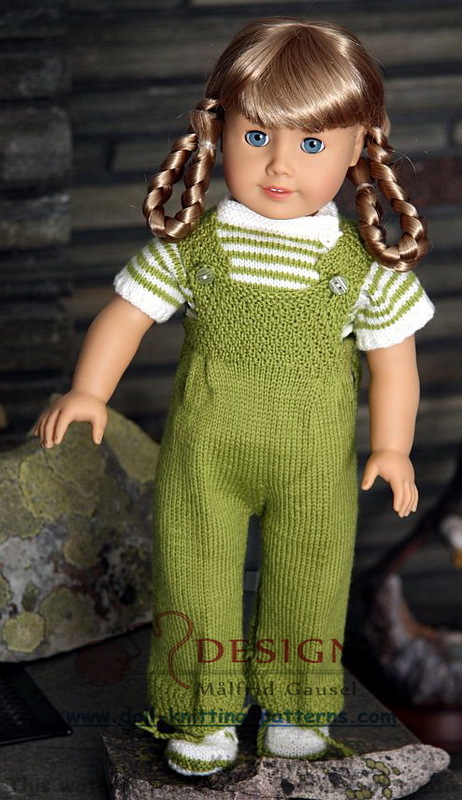 both cute and tough, everyday clothes that will make your doll happy.